In the summer, I am almost always tasked with the dreaded “Can you bring the side dish” question when planning Family Sunday dinners. I tend to spaz out – there are so many options and directions to go. And I want to try new things – but I want to ensure it is fresh and healthy. 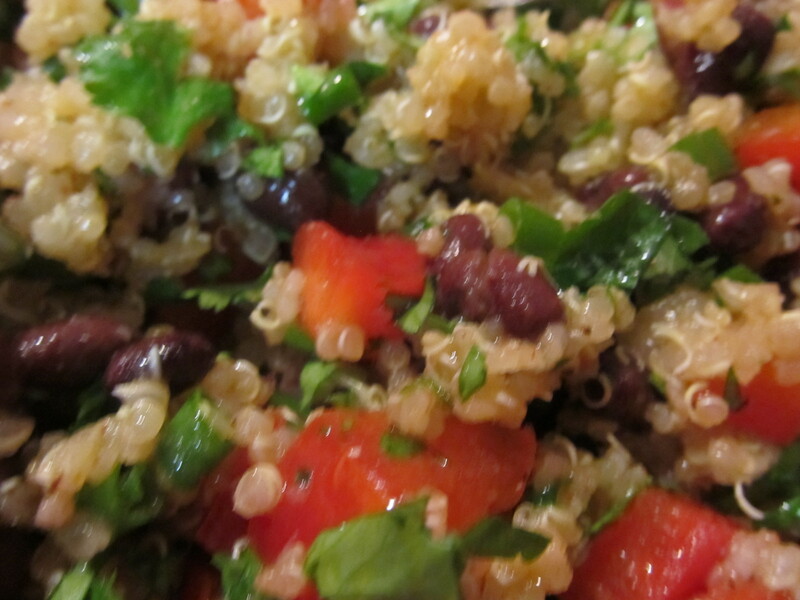 I love quinoa….actually, I love MOST healthy grains – farro, quinoa, barley, wheatberry….That reminds me, I have a great wheatberry recipe to post. Stay tuned on that one. What is quinoa? Quinoa is not really a grain – it’s more of a seed. It is also a superfood – it has a crazy amount of protein, fiber, and it is gluten-free. And it’s pretty darn delicious and versatile. 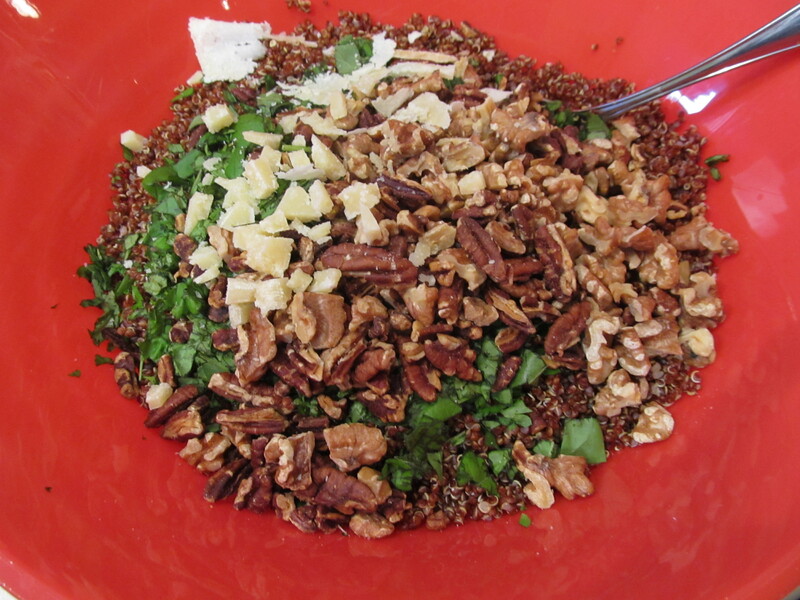 I have a favorite quinoa recipe that I posted last year that I love to make for quinoa-newbies. This recipe is a bit more refined than my favorite punchy southwestern recipe. And the real stars of this recipe are the squash and the parmesan. The dressing is so delicate and bright. I love lemon-based dressings and marinades so I gravitated towards it. The real recipe says to use fresh, raw summer squash. 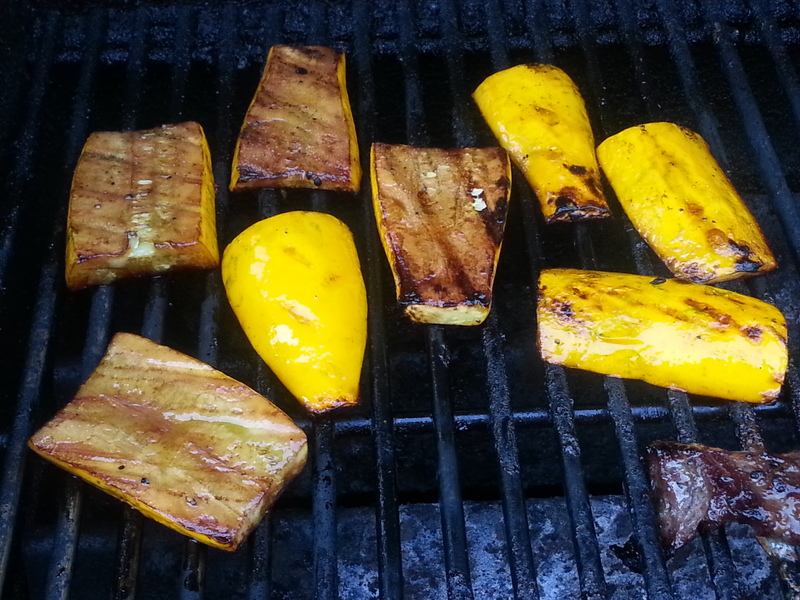 However, I knew we would be grilling meat and I decided immediately that I would also grill the squash a smidge to get it softened and boost the flavor. I am thrilled that I did that – the taste levels soared! Other than grilling the squash, this recipe was a cinch to put together! I grated my own fresh parm and shaved some slices as well to put on top. It looked beautiful and tasted even better. I believe my family adored it – this recipe will be making an appearance again before the end of the summer! Bring quinoa and 8 cups of water to a boil in a medium saucepan. Season with salt, cover, reduce heat to medium-low, and simmer until quinoa is tender, but not mushy – 12-15 minutes. Drain. Return quinoa to hot saucepan. Cover and let sit for 15 minutes. Uncover, fluff with a fork, and let cool. Cut squash into 1/8” thick slices – some lengthwise and some crosswise. 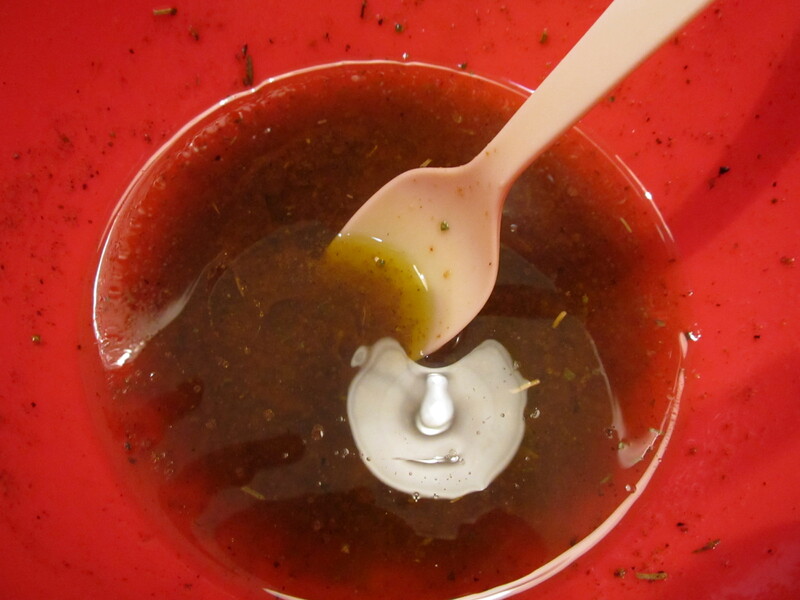 Transfer to a large bowl, season with 2 tsp salt, and toss to coat. Let sit until slightly wilted – about 15 minutes. Rinse under cold water and drain well. Pat dry and set aside. (Here is where I differed – I cut them lengthwise, basted with olive oil/salt/pepper, and grilled them for just a couple minutes). Whisk grated parmesan, zest, juice, and vinegar in a medium bowl. 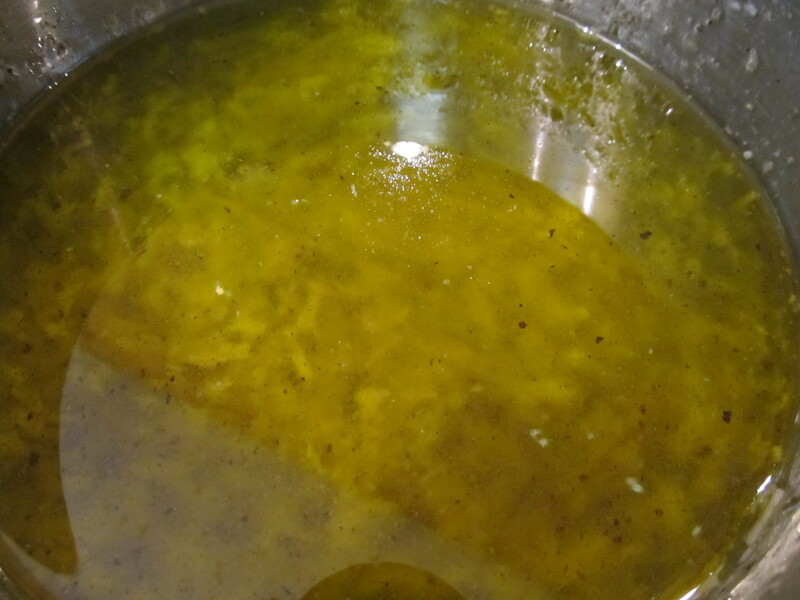 Gradually whisk in oil. Season dressing with salt and pepper. 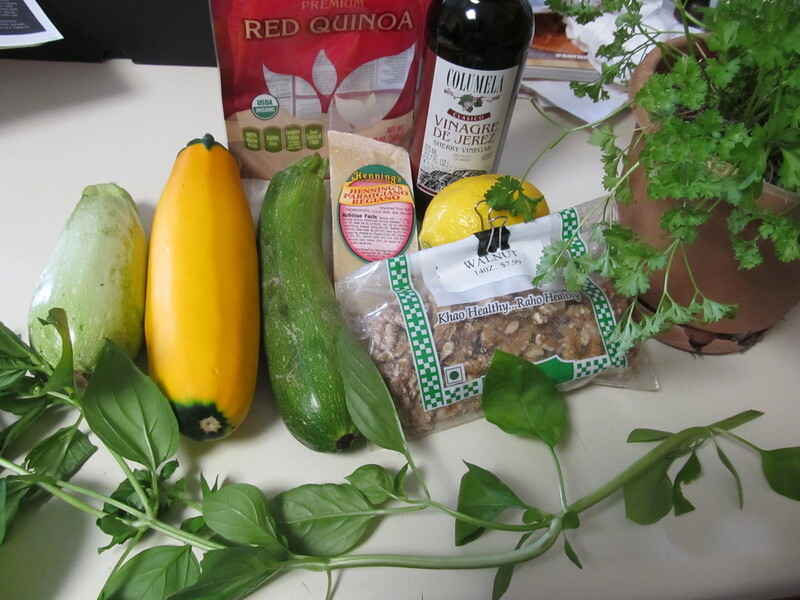 Combine squash, quinoa, parsley, walnuts, and basil in a large bowl. Pour dressing over, toss to coat. Garnish with shaved parmesan. I saw a recipe similar to this in Food & Wine magazine a couple months ago. I passed it by because it was February (or thereabouts) and I wasnt thinking about summertime side dishes….When I saw it recently on foodgawker, I knew I had to snag it and try it! We had it on Memorial Day to accompany our marinated steaks and other assorted fare……We couldnt get enough of it!! It’s delicious. I couldnt find the Spike Seasoning that the recipe references, but I looked it up and just combined a couple spices together in my cupboard to give it a boost. I also couldnt use the spicy Ancho Chili powder because my parents cant tolerate spicy food, but I can only imagine how INSANELY AWESOME that would make it! Especially since it was already amazing without the extra kick. There are so many fresh ingredients in this dish. 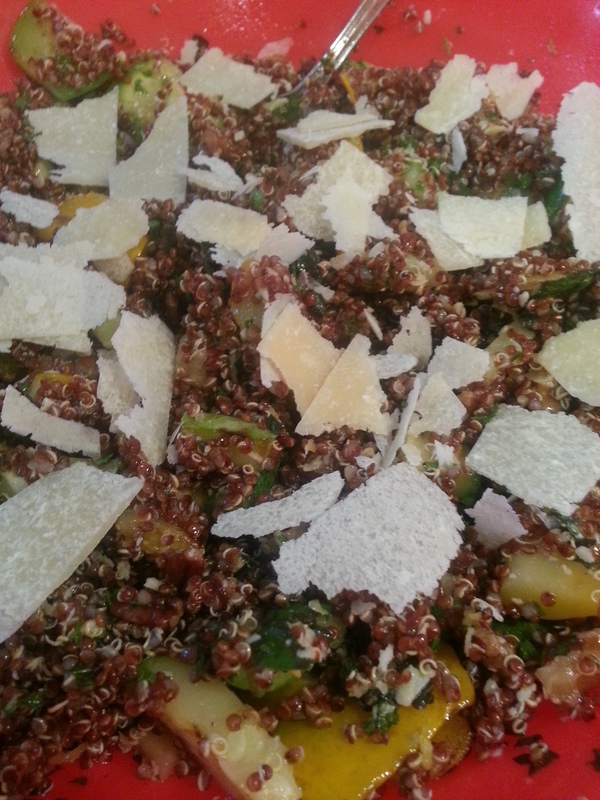 And quinoa is a healthy grain and an excellent choice if you are trying to watch your carb intake. 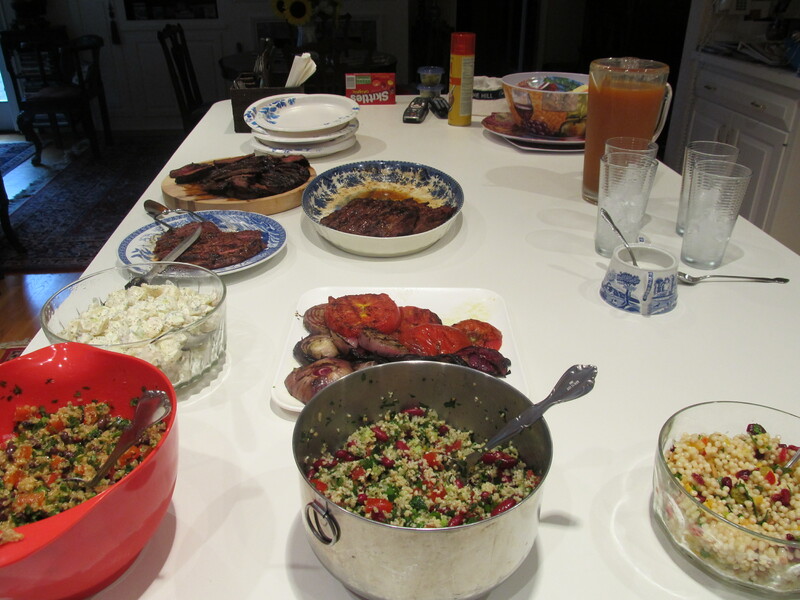 Here was our Memorial Day Spread – look at all those summer salads! 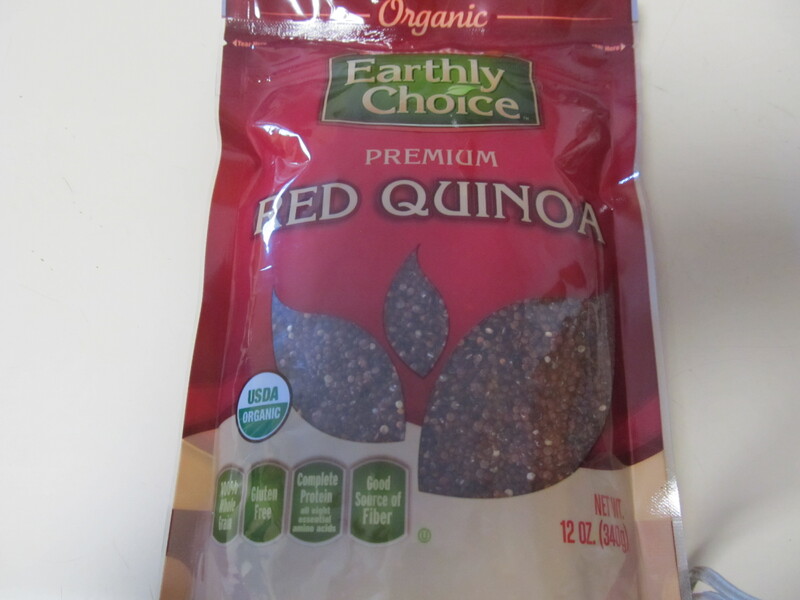 Check the quinoa package to see if it needs to be rinsed (it often does) and rinse in a fine-mesh strainer if needed. Combine quinoa, water, and salt and bring to a boil, then reduce heat and simmer covered for 15 minutes, or until all the water is absorbed. 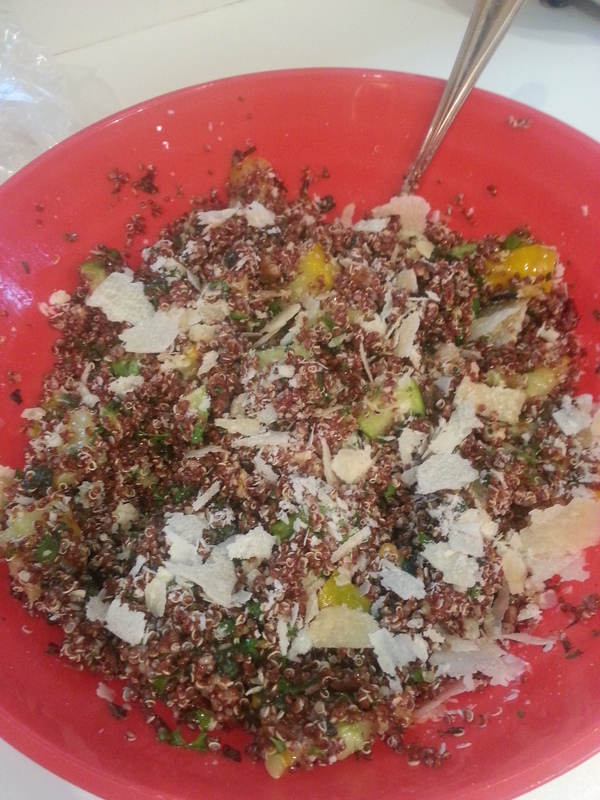 Fluff quinoa with a fork and let it cool while you prep other ingredients. Cut out the stem and remove seeds from the red bell pepper and cut into very small dice (about the size of the black beans.) 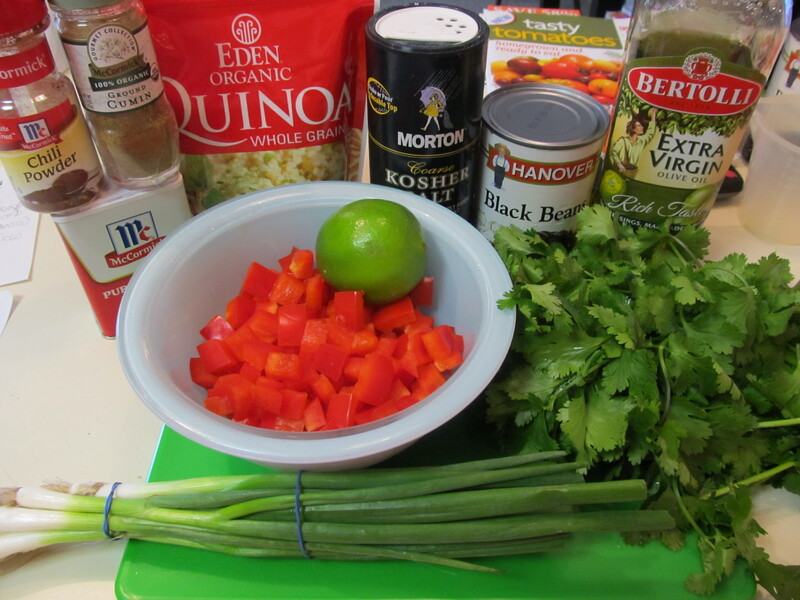 Slice the green onions into thin slices and wash, dry, and chop the cilantro. 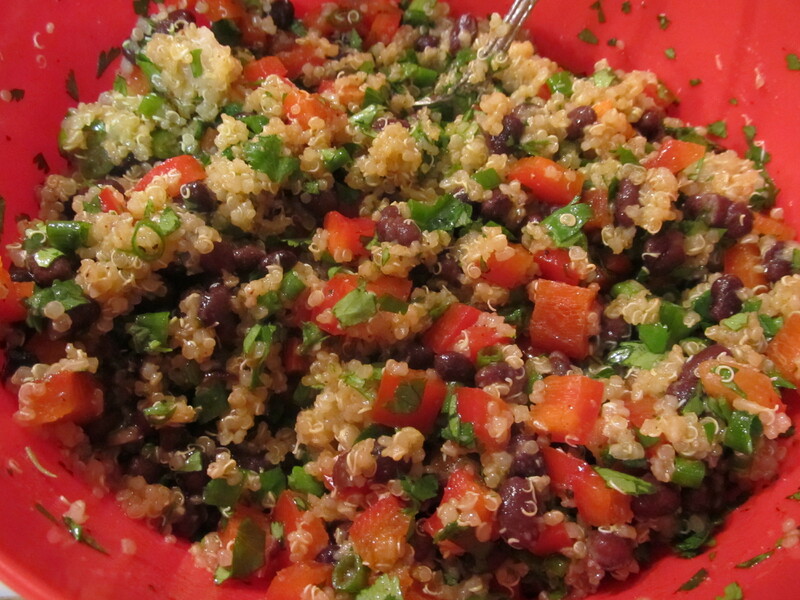 When the quinoa is fairly cool, combine quinoa, black beans, diced red bell pepper, and sliced green onion in a bowl. Add enough dressing to moisten all the ingredients. (You probably won’t need all the dressing, but save the extra to stir into any leftover salad that’s been in the fridge.) Gently stir in the chopped cilantro and serve. This keeps very well in the fridge for several days. The salad absorbs the dressing when it’s refrigerated, so it’s best with a little more dressing stirred in when you’re eating the leftover salad.